Demon King is almost here! 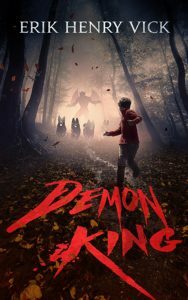 My next novel, Demon King, launches worldwide on Friday, 3/30! In celebration, and as a treat to my readers, I’ve marked the preorder down to just $0.99!